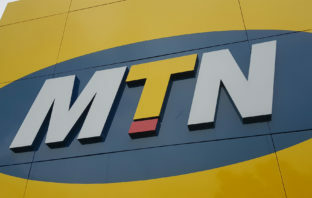 You are at:Home»Posts Tagged "MTN Ghana"
MTN Group has boosted sales ahead of targets in the third quarter, showing its ability to grow the business even with a major regulatory spat that’s rocked shares of Africa’s largest wireless carrier. 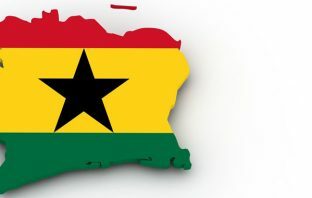 Accra’s share market was poised for a massive boost in liquidity on Wednesday when shares started trading in MTN Group’s local unit. 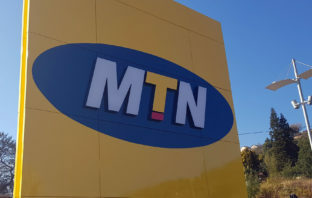 MTN Group’s unit in Ghana raised 1.1-billion cedis (R3.5-billion) selling about a third of the shares the wireless carrier made available in an initial public offering. 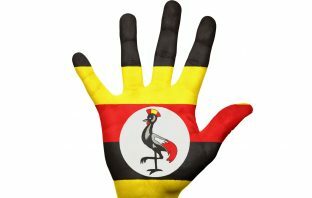 MTN Group is facing pressure to list its unit in Uganda as Africa’s largest mobile phone company seeks to renew a licence in the country. 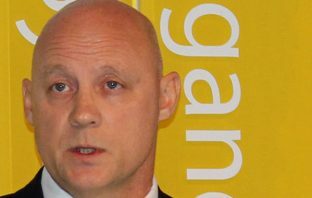 MTN Group chief financial officer Brett Goschen is stepping down. 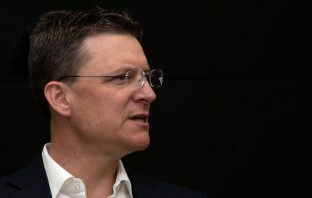 He will leave at the end of September “to pursue other interests”, the telecommunications group said in a statement to shareholders on Monday morning.